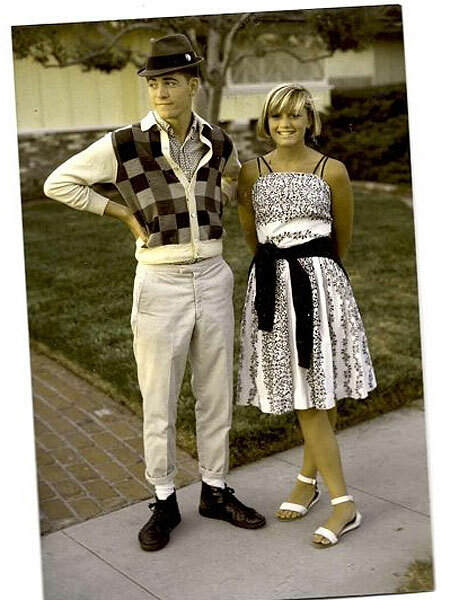 Singer Gwen Stefani recently entered the Twittersphere and turned nostalgic, posting old pictures of herself with her brother, pre-No Doubt stardom. See more at Daily Mail! Here are more hot topics for March 15!